Entry fees are $150 and are non-refundable. If you choose to mail in a check instead of using a credit card, please mark bill me later and it must be received within 10 days of the application being received (and no later than August 27, 2018). Checks are to be mailed to the Clayton Chamber of Commerce, 301 E. Main Street, Clayton, NC 27520. Your participation is greatly appreciated. 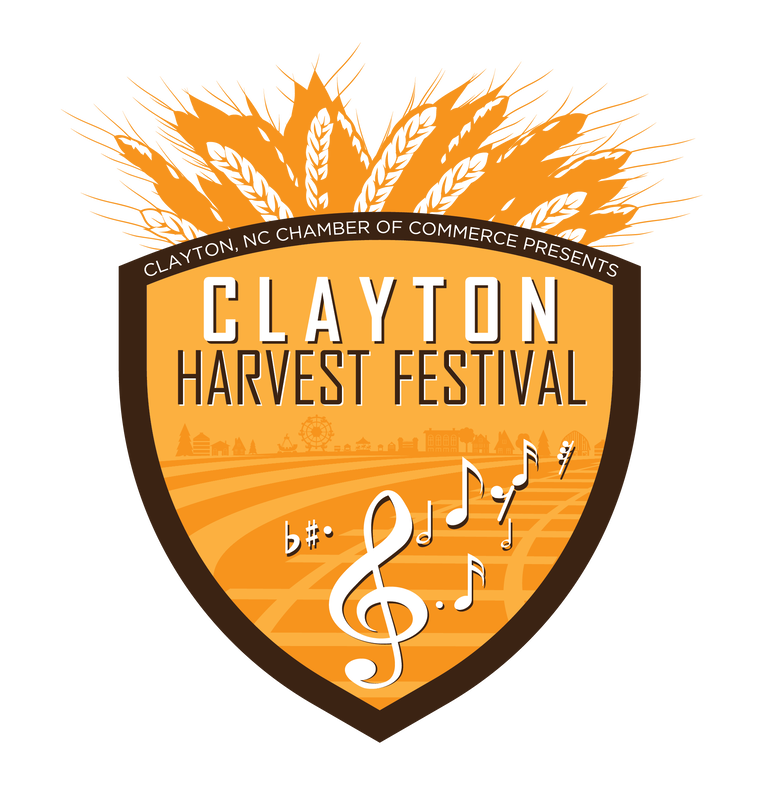 The Clayton Chamber of Commerce is a non-profit organization and funds raised by the Clayton Harvest Festival are reinvested into the community. Note: Squealin' on the Square no longer secures cook team sponsors. However, feel free to secure your own sponsor(s) to help offset your cook team's entry fee cost. Let the people decide! We welcome your team to join in on the Second Annual People's Choice Competition sponsored by iHeart Media with a cash prize of $200. To participate in People’s Choice, you must mark it on this registration. There are no additional entry fees to participate in People's Choice. Each participating cook will be given 4 oz. sample containers to serve up to 50 People’s Choice participants at your cook site. Your site number will be marked on the bottom of each cup. People’s Choice voters must present a ticket to you in order to receive samples. People's Choice will begin at 11:00am on September 15, 2018 and end at 12:30pm. Don’t forget to showcase your special sauce with your pork samples. All award winners will be announced at 1:00pm. This is a North Carolina Pork Council sanctioned event. You must read and initial that you agree to the official rules of the 2018 Squealin' on the Square competition on the online registration. Please download it here and read it prior to registering. Also, please bring a signed version with you to the event. During arrival, an event team member will collect your signed document or provide you with one to sign should you forget it. To apply to be a cook team for Squealin' on the Square, register using the button below and register as a guest (do not have to login). Please make sure you download and read the rules before proceeding. If you have trouble using the online registration form, you can come by our office (address above) with your payment and we will fill it out for you. Should you have any questions, please contact the Clayton Chamber of Commerce at (919) 553-6352 or email Annie Boyle at annie@claytonchamber.com.